Packaged Himalayan drinking water is about to be the latest entrant in the ever-increasing list of products launched by Yoga guru Ramdev's 'Patanjali' Ayurveda Limited. Divya Jal, sourced from the foothills of the Himalayas, is set to enter the markets of North India this Diwali. Ramdev's spokesperson S.K. Tijarawala has said that Divya Jal would be available nationwide over three to six months, but refused to disclose its price. 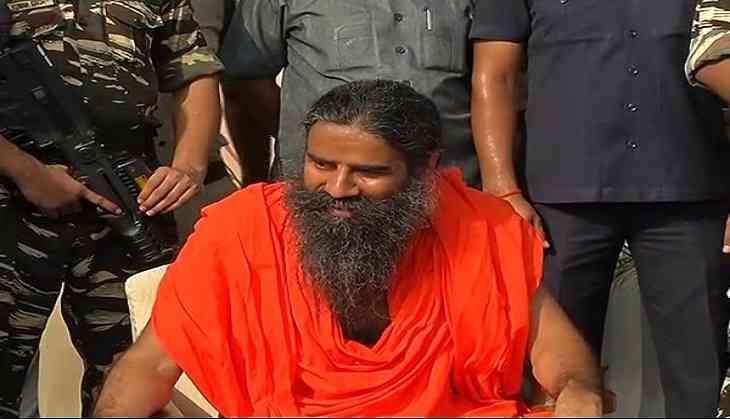 The bottling will begin in Patanjali's factories at Haridwar and Lucknow. The plant has been bottling drinking water under Patanjali Ayurveda's sister concern Patanjali Gramodyog, but it was not sold in the market. The sales target for 2018-19 is set at Rs. 1,000 crore. The company may seek for a third-party contract with bottling firms, joint ventures and may also look at reviving stressed bottling plants as volume grows. Besides Patanjali, NourishCo, a joint venture between Tata group firm Tata Global Beverages Ltd. and PepsiCo India Holdings Pvt. Ltd., also claims to sell drinking water sourced from the foothills of the Himalayas. In 2016, the market for packaged drinking water in India was estimated at Rs. 7,040, with Bisleri leading the value share at 24 per cent. With rapid expansion in the product range, Patanjali will also begin sale of branded apparel for men, women and kids under the brand name Paridhan, from April 2018.